At age 19, Georg Frideric Händel, not satisfied with being simply a local wonder in his native Germany, set off for Italy—the center of the 18th century musical universe—to find fame and fortune. In Rome, he worked alongside some of the most important musicians of the time and it was there that the young composer wrote some of his most dramatic, virtuosic and exciting works. 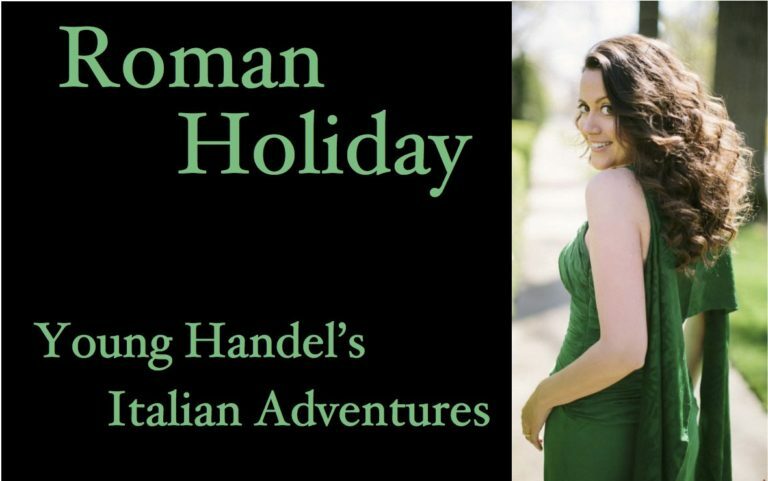 This exceptional concert features internationally-acclaimed soprano Amanda Forsythe with Pacific MusicWorks Orchestra under the direction of Stephen Stubbs.